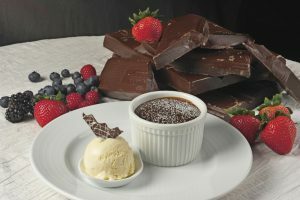 The cruise industry’s most popular dessert – Carnival Cruise Line’s Warm Chocolate Melting Cake – has earned “Best Dessert” honors in Porthole Magazine’s Editor in Chief Awards. The awards are selected by Porthole Magazine Editor in Chief Bill Panoff who recognizes cruise lines in a variety of product- and service-related categories. 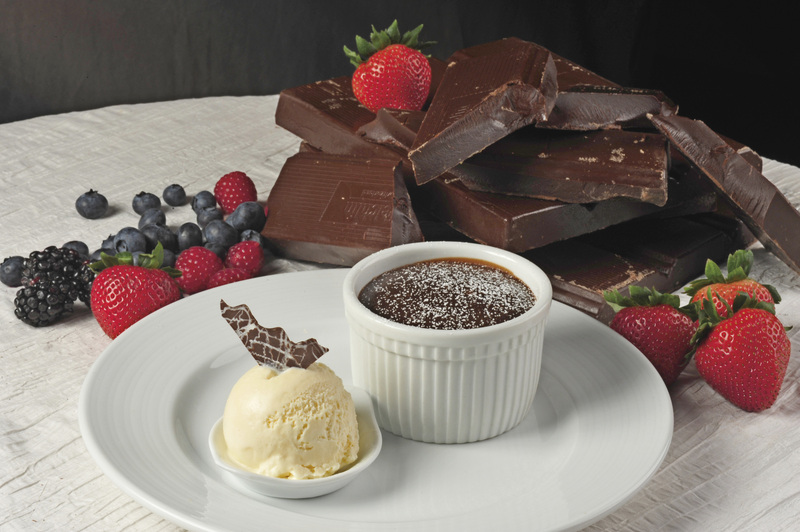 A staple on Carnival’s dining room menus for years, the Warm Chocolate Melting Cake has garnered an incredibly delicious reputation among the line’s guests who savor the confection’s gooey decadence. It’s estimated that 80,000 cakes are devoured fleetwide each week by Carnival guests.